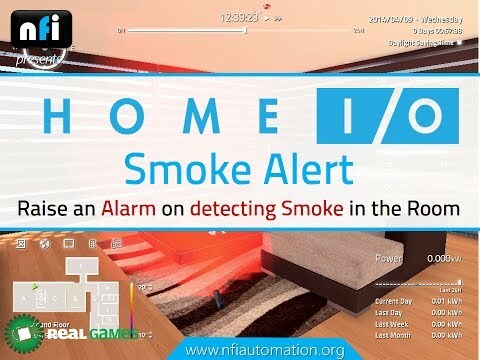 Home I/O is an educational software which simulates a smart house and allows you to learn and improve your skills in home automation, heat transfer, energy efficiency and much more. It can be as simple as controlling any of the available devices, like a motorized garage door or a thermostat, or as sophisticated as setting up a network to enable centralized control of the entire home. 174 Controllable Devices- More than 400 I/O points. Interact with all the lighting, heating, motorized, intrusion security and domestic safety devices in one of the three available Modes: Wired, Console and External. 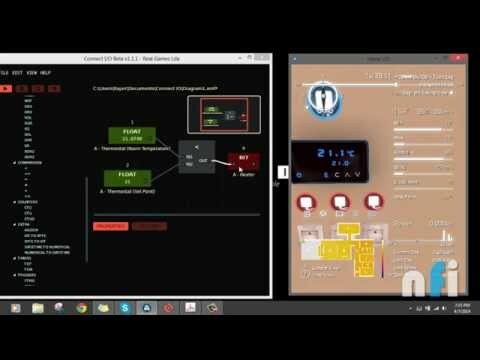 Home Automation Console- Practice centralized control of the house by creating specific scenarios in the Console Mode for different situations like Vacations, Security & Monitoring or Energy Management. Connect External Technologies – Use Connect I/O to get unlimited possibilities by accessing and controlling Home I/O through external technologies, like PLC, microcontrollers, etc. 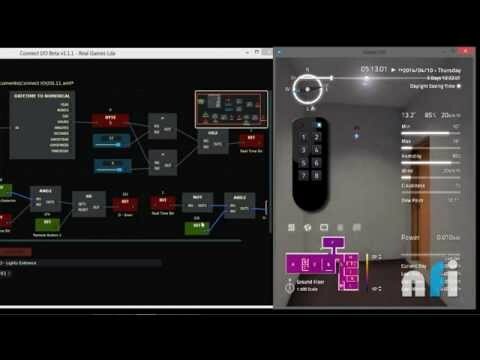 High Quality Video Tutorials which will explains “How to use Soft PLC Logics to control Home I/O Environment“? Over 38 lectures and 4.5 hours of content!